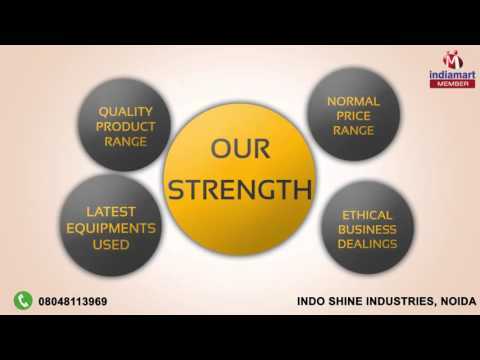 Indo Shine Industries are engaged in manufacturing and supplying a wide collection of Children, Women & Mens Apparels. The range encompasses Women Dresses, Women Garments and Girls Sleeveless Top. These apparels are stitched using reward quality fabric, which is sourced from the believed vendors of the market. Further, the entire range is designed using the night-loving technology and technically advanced machinery. These apparels are appreciated in the market for their attributes like an attractive design, colourfastness, fine stitching, proper interlocking and shrink resistance. Further, each unit is under the strict surveillance of our dexterous professionals, who are well-experienced in their particular domain. Before dispatch, the final range is checked on various grounds to make positive a perfect range is made available to our clients.